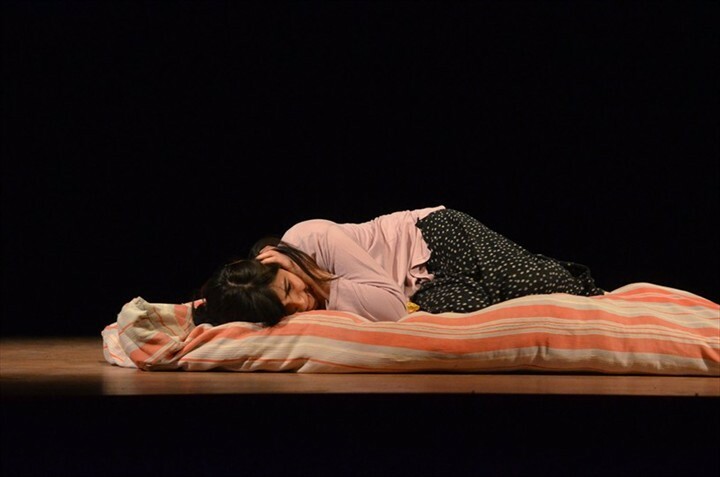 On 27th March –World Theatre Day, Denizli Municipality got together theatergoers with 'Women's Stories’ (Kadın Hikayeleri) and 'Oh, this youth' (Ah Şu Gençler) theater plays. 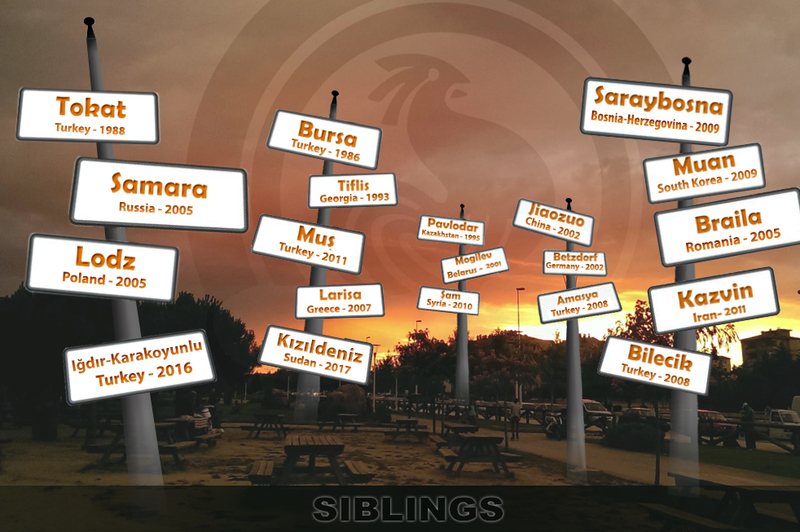 In the activity, which was organized by Culture and Social Affairs Department of Denizli Municipality, Denizli City Theater put on a play for acting ‘Women’s Stories’ theater. 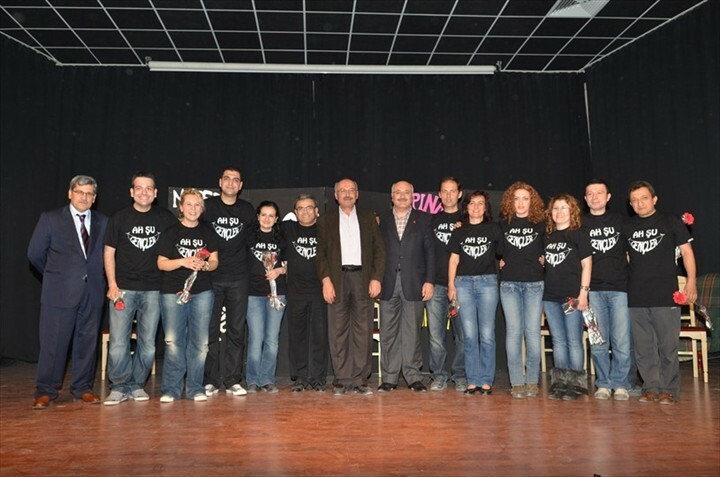 The play was viewed by Deputy Mayor of Denizli Municipality Şamil Çınar. Viewers showed a great interest in this play. 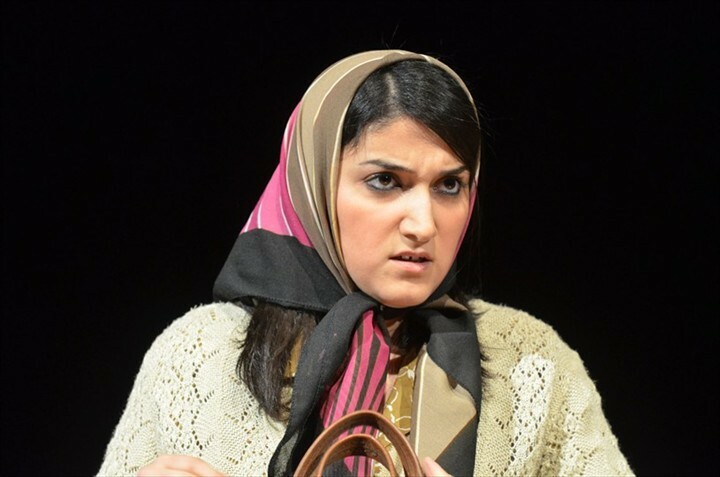 This play about woman who due to advancing age forcibly married by the family. 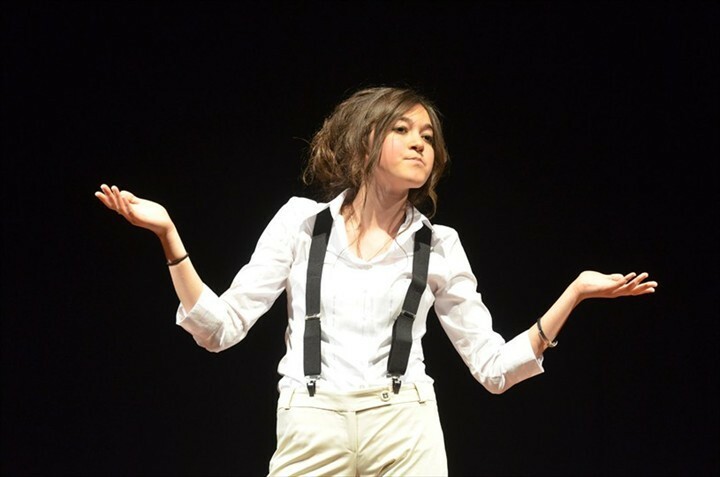 Also second part of the play about woman, who works in a call center of company. This story shows how difficult the lives of working women. The last part of the play was about women who due to the growth in the province didn't have the opportunity to go to school. The other free play was staged by teachers Atatürk Primary School. Teachers showed how they are talented not only in the education area but also in theater area. The play expressed the problems of students in educational age, in the family and after the educational period. The play continued approximately two hours and was appreciated by viewers. 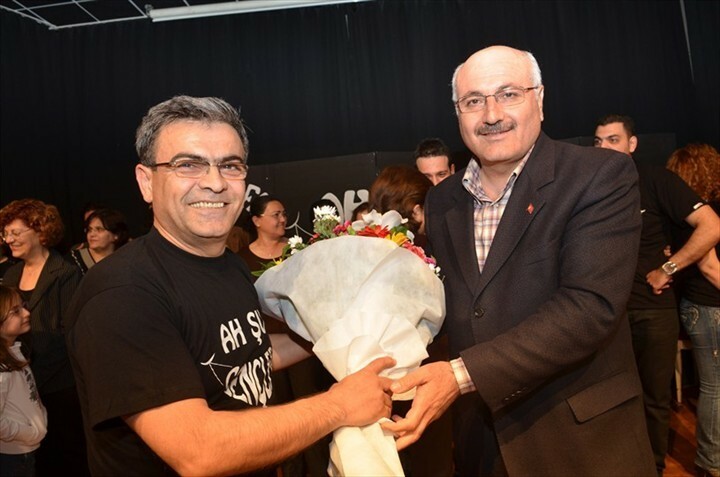 After the play Şamil Çınar presented the flowers to actors. He stated that theater has essential importance in human life and Denizli Municipality will continue to put on a play free theatres.